Gillray’s Steakhouse & Bar offers an oasis of calm from the hordes of crowds hovering around the aquarium and The London Eye. 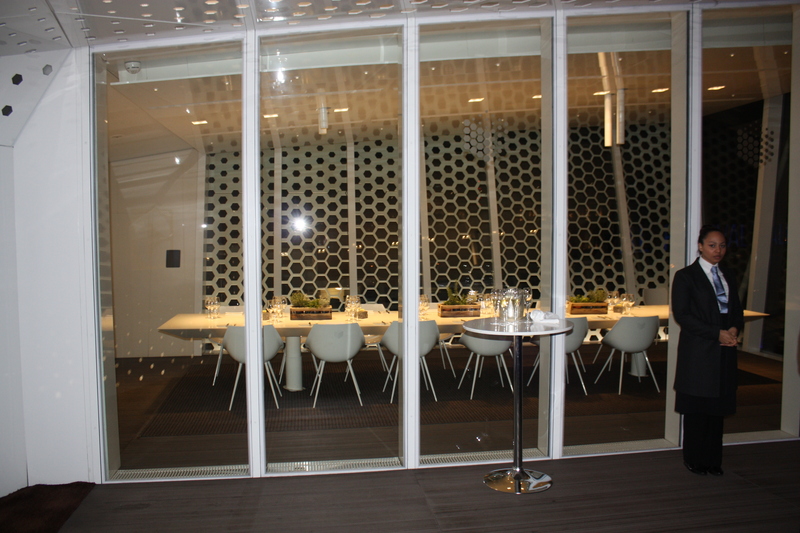 The restaurant is part of the Five Star London Marriot Hotel County Hall and is located on the South Bank. 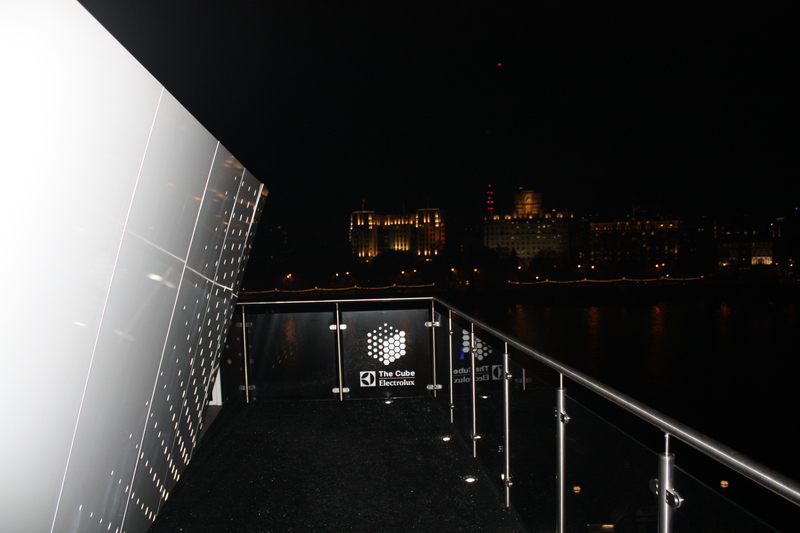 With its wonderful location, it offers spectacular views over the River Thames, Big Ben and The Houses of Parliament. The building in which the hotel is housed was once the home of the Greater London Council. The building is resplendent and still holds onto the glamour of a historical city building. Gillray’s décor is classically English and is in keeping with the look of a County Hall building. 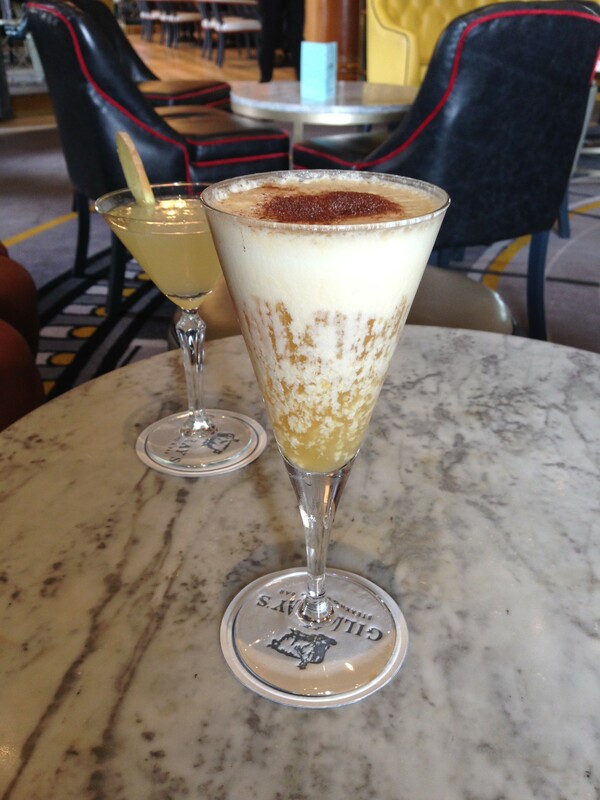 There’s a cosy bar at Gillray’s where afternoon tea can be taken. 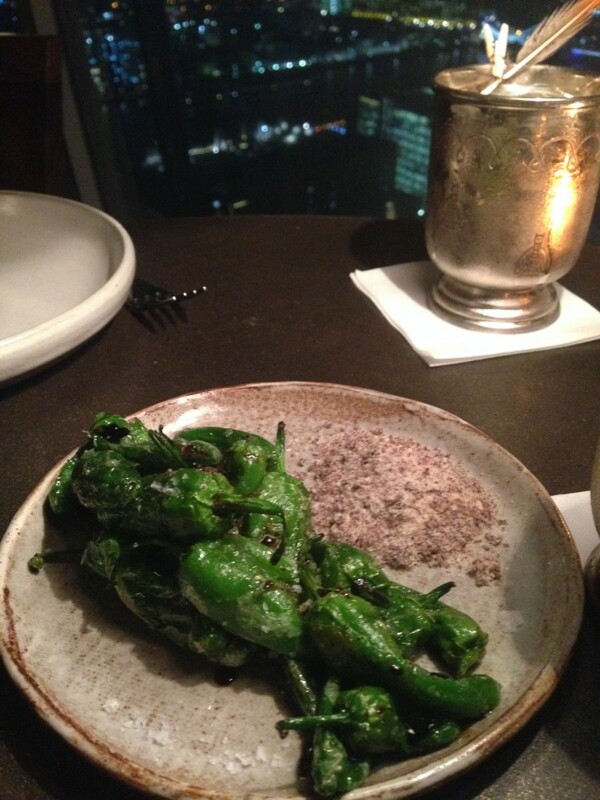 The views from here are really good as well and there’s also a plentiful array of beverages including some eclectic cocktails such as Gillray’s molecular take on a pina colada (£13). Fresh pineapple is caramelised in a flame of Navy Rum and then shaken with Flor de Caña and pineapple juice before being finished off with a coconut foam and a chocolate twist. The Gilray’s pina colada was amazing, with a light refreshing taste and none of the heaviness of the more traditional pina colada recipes. Founded in 2005 by restaurateur Iqbal Wahhab OBE, the man behind the famous Cinnamon Club, Roast Restaurant sits within the iconic Borough Market. 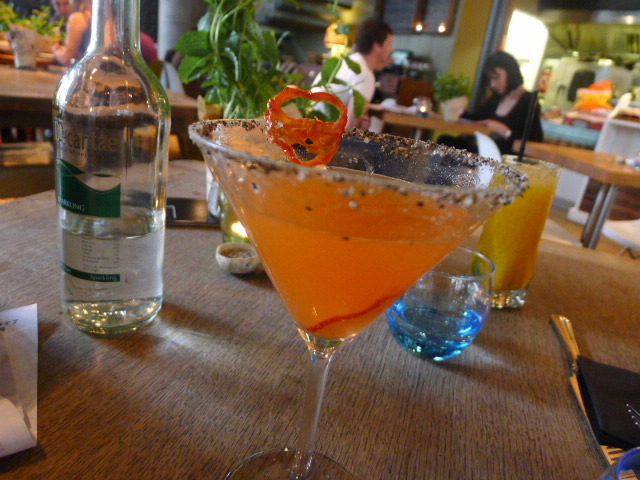 It’s a beautiful looking restaurant with its high ceilings and tall windows that usher in lots of lovely natural light. The arched window panels high above the dining room add a sense of the angelic to the restaurant, and there’s a sense of serenity and calm to it that makes for a stark contrast to the hustle and bustle of the famous foodie market. 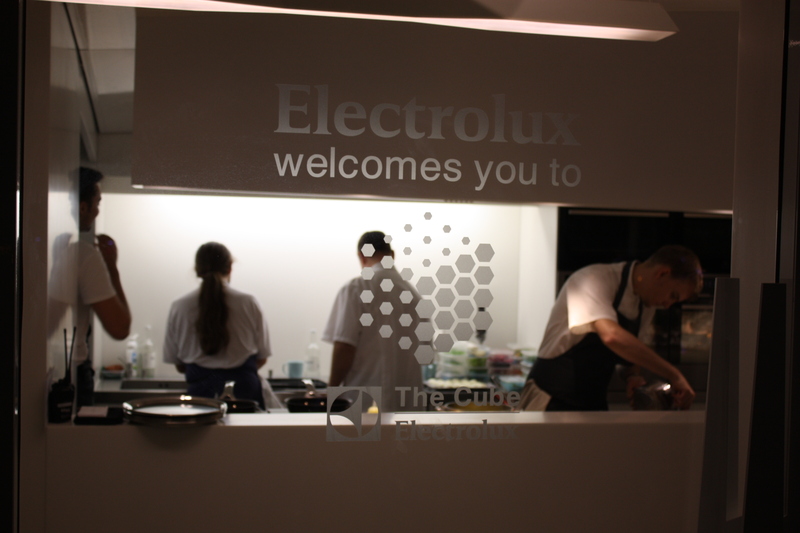 The menu is distinctively British in both design and choice of ingredients. We started our meal with a Scotch Burford brown egg with Macsween’s haggis and piccalilli (£8.75). 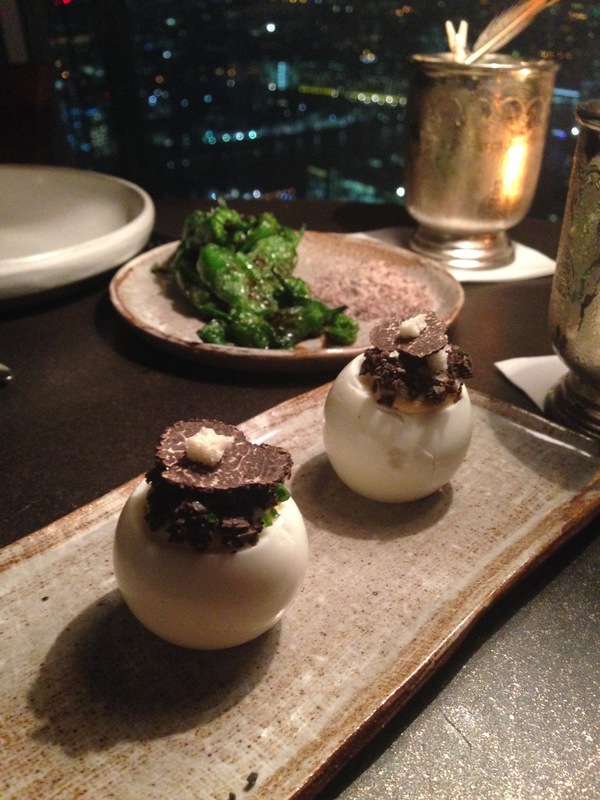 It was delicious with a solid meaty flavour, a beautifully cooked egg yolk that was still runny and golden, and a coating that was nice and crispy. 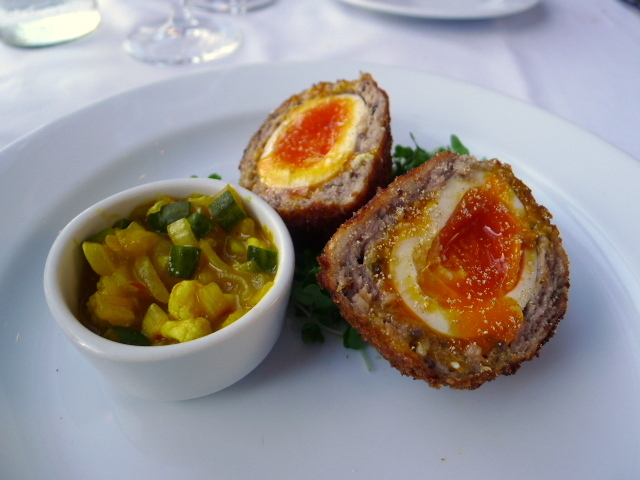 The acidity of the piccalilli was also well judged and worked brilliantly with the Scotch egg. China Zen is located in the County Hall Building on Southbank and offers lovely views of Waterloo, Westminster and the London Eye. On their website they state that they specialise in Beijing cuisine, and according to some food blogs I’ve read, its Peking duck is allegedly its specialty dish. So when a TopTable 30% off special offer popped up I was rather excited. Peking duck and 30% off was something too good to miss. So you can imagine my disappointment when I turned up at the restaurant to discover that the Peking duck was not part of the special offer. I might not have read the fine print properly, but it’s annoying when these specials hide a number of conditions. Nevertheless, I had come to China Zen to try the Peking duck, so offer or not, I decided it was still worth ordering. But as it turned out it mattered little as the restaurant came back to us a few minutes after we had placed our order to inform us that they had run out of Peking duck. Run out of duck? On a Friday night at 7pm? What kind of restaurant runs out of their specialty dish at the beginning of service on one of their busiest nights of the week? So began our calamitous experience at China Zen. We had also tried ordering about three different types of dumplings to be told that none of them were available. Intent on having some dumplings, we eventually stumbled on one which they said they had, only to discover minutes later that once again they were unable to deliver. So we gave up on the dumplings and had the seafood and crabmeat soup (£5.80) and the salt and pepper squid (£7.80) for starters instead. 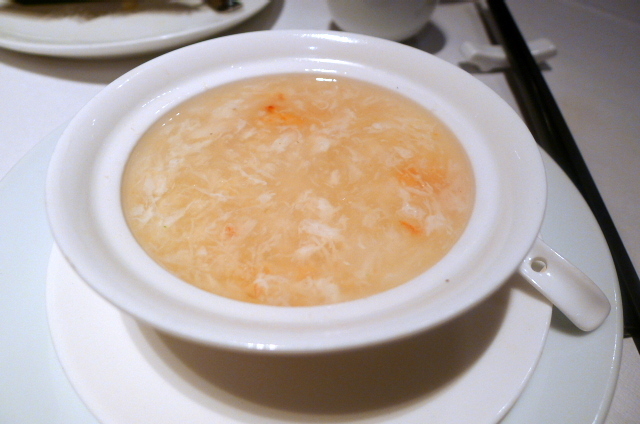 Disappointingly, the soup was quite a small portion, and the ‘seafood’ quoted on the menu didn’t really consist of any seafood but some tiny shrimp that was extremely bland. It tasted as if it had been sitting in the freezer for far too long and all its flavour had been bled from it. The rest of the soup was decent with the crab being tasty. 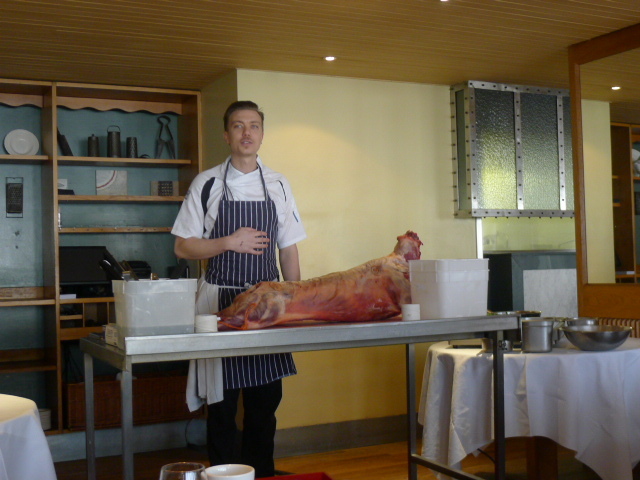 A month ago, I attended a very successful lamb butchery masterclass at The Chop House. 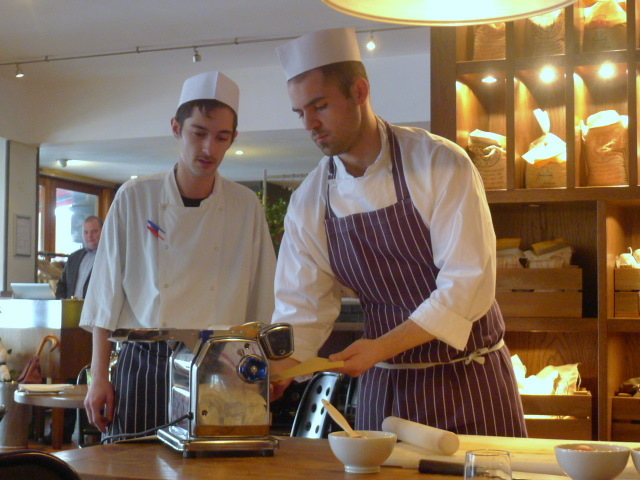 Its neighbouring restaurant Cantina de Ponte pasta masterclasses are run on select Saturdays throughout the year with each class covering different types of pastas. 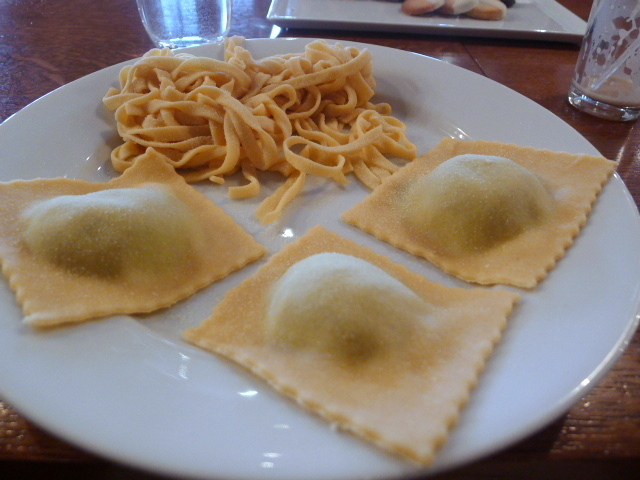 I attended the class last week which touched on tagliatelle, taglioni, orecchiette and ravioli. The class included a basic pasta demo on how to make pasta dough and how to roll the different types of pasta (and in the case of the orecchiette, how to cut and shape it). We all got a chance to try our hand at making pasta dough and some members of the class got to participate in rolling the pasta. All this was great fun, but I would have liked the class to have covered some sauces as well, after all, a good sauce is what makes a pasta dish great. 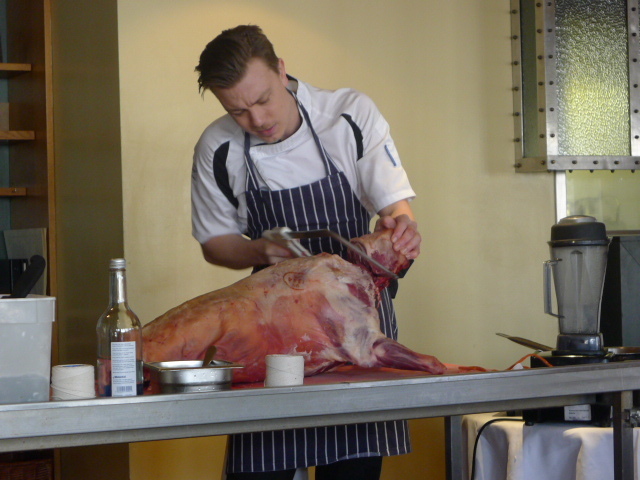 The Chop House at Butlers Wharf is hosting a series of butchery masterclasses at the restaurant. 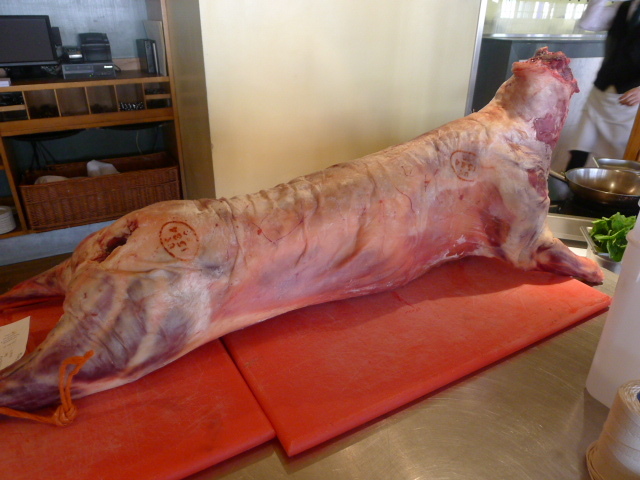 Run by Head Chef Martin Kroon, we covered the butchery of a Blackface lamb from Ben Weatherall’s 6,000 acre estate in Dumfriesshire in South West Scotland. I covered lamb butchery when I attended Westminster Kingsway Cookery College, but I still found it interesting to watch the process again. Most of us tend to stick to best end, leg and shoulder cuts, but Martin proved very informative as he provided commentary during the session on how each cut of lamb should be cooked to achieve optimal results. Martin does all his own animal butchery. Purchasing an animal whole is more economical than purchasing cuts of meat. In this way, Martin is able to buy better quality meat for the restaurant whilst keeping his costs down.